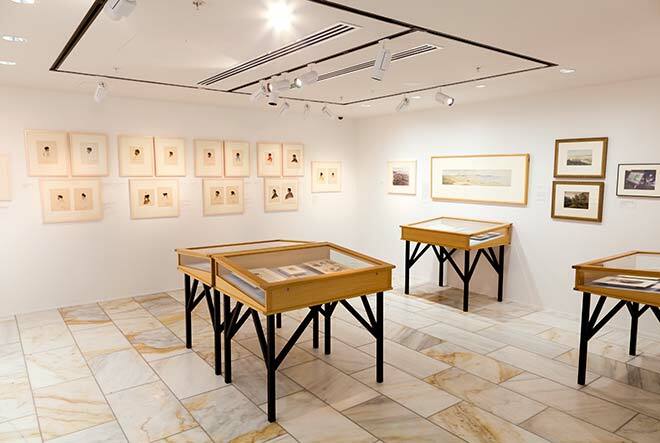 In 2013 the Alexander Turnbull Library's collection of Isaac Coates's 19th-century watercolour paintings of Māori were exhibited. Coates lived in New Zealand from around 1843 to 1845. Most of his subjects lived in Te Tau Ihu o Te Waka-a-Māui, the top of the South Island, but he also painted people from other tribal areas. The library acquired the paintings in the 1970s and 1980s. Coates was not identified as the artist until 1989.